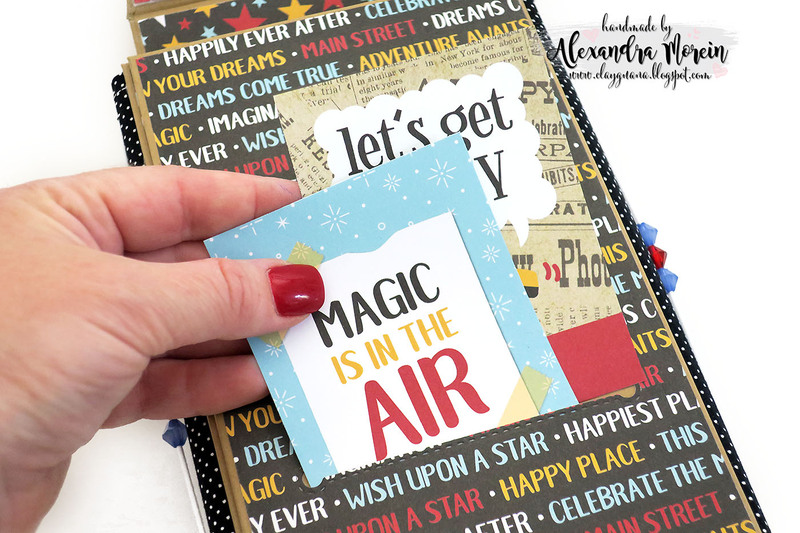 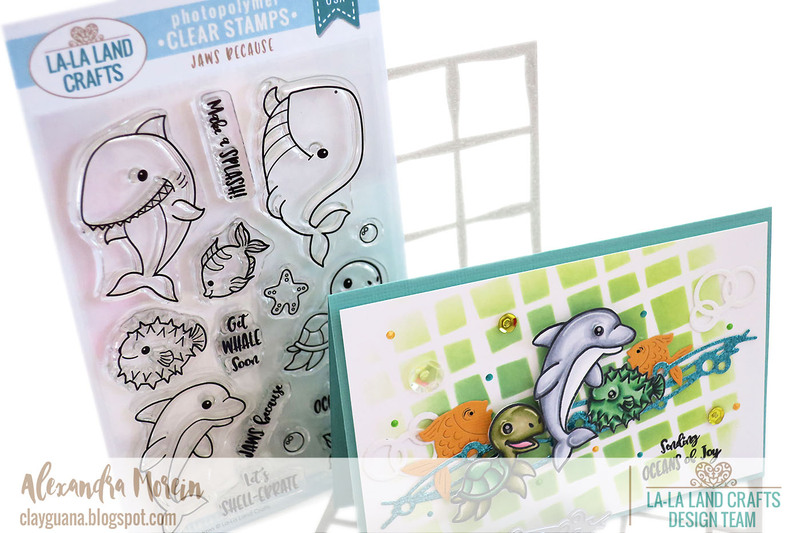 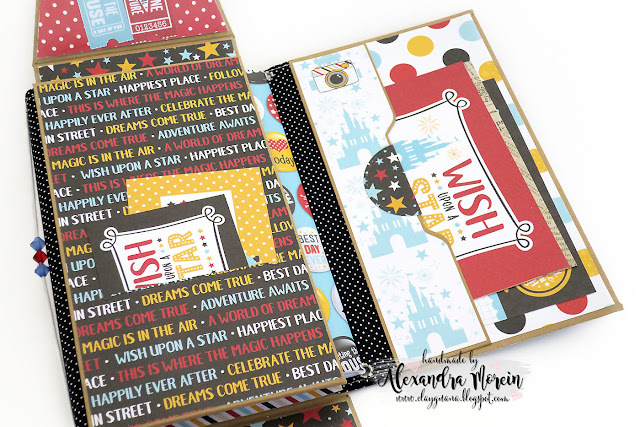 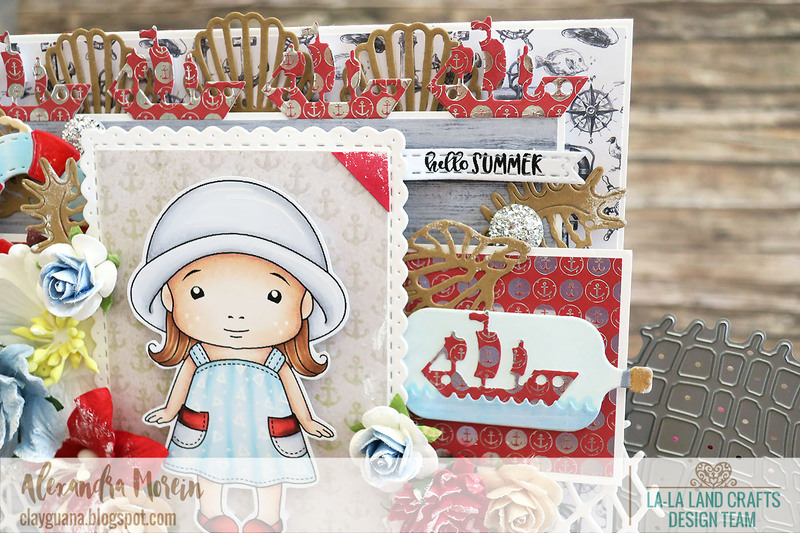 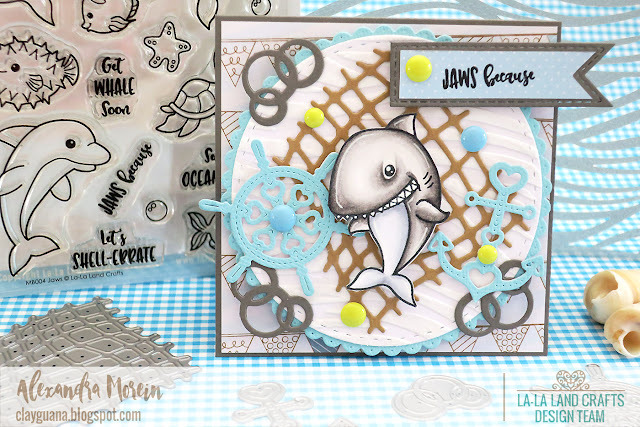 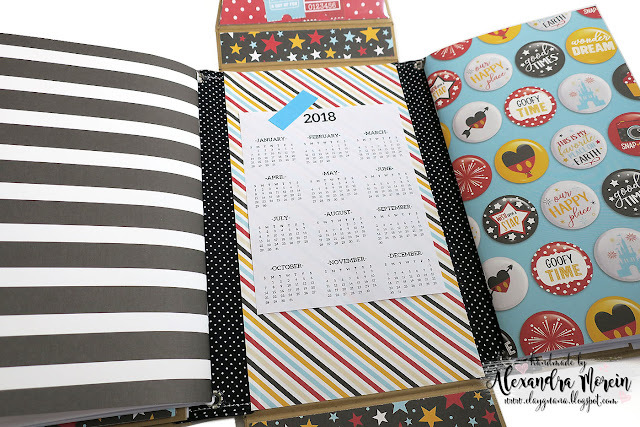 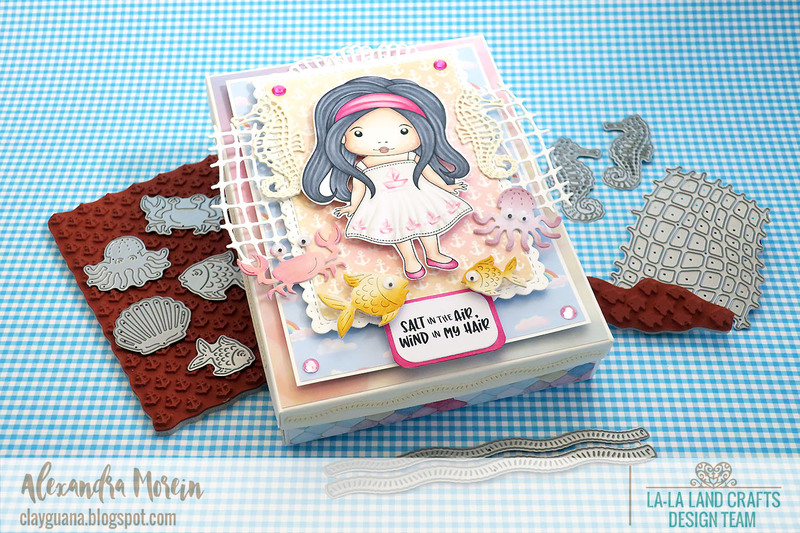 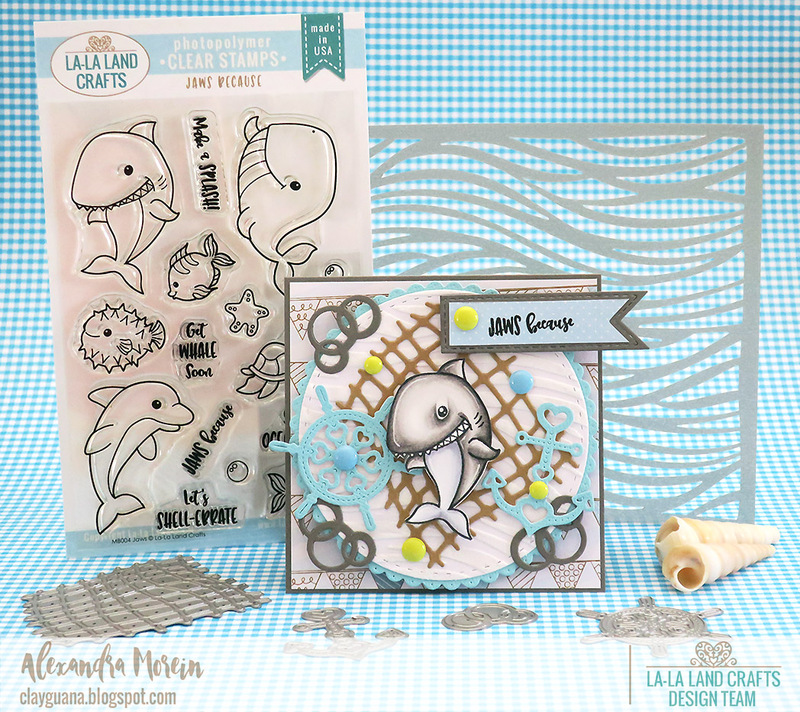 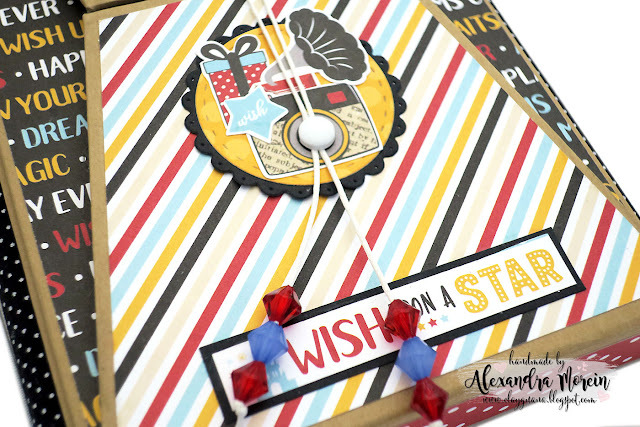 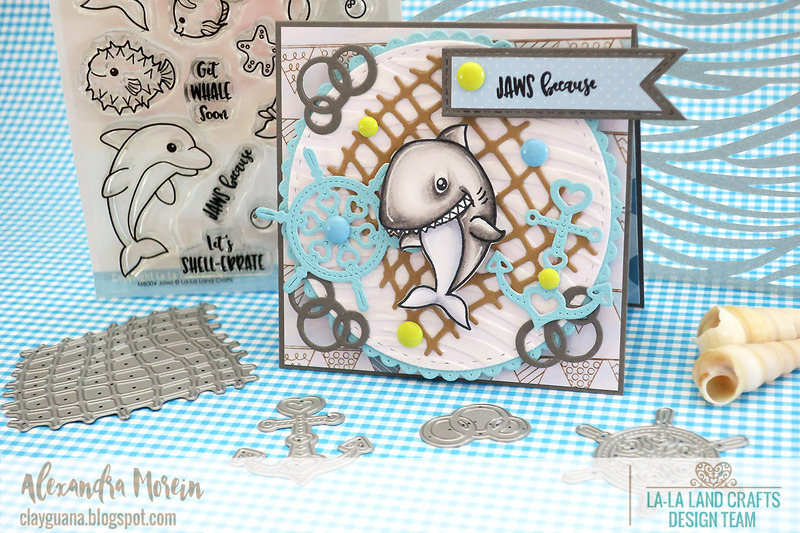 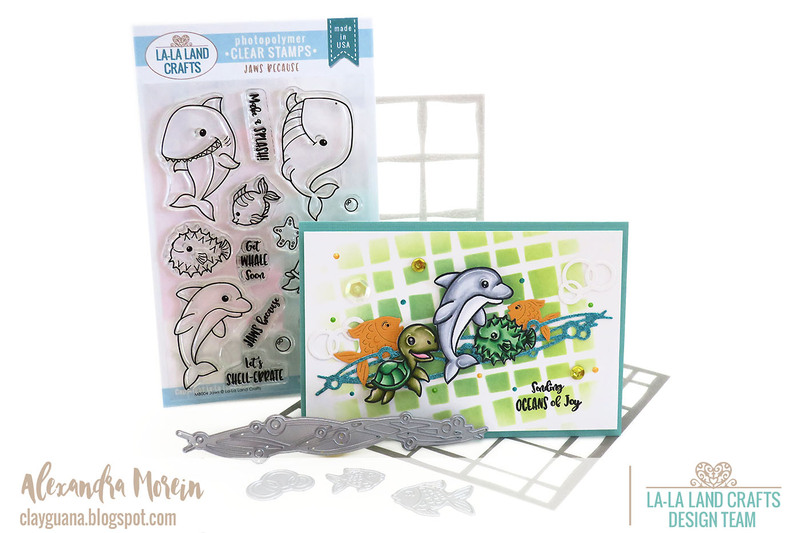 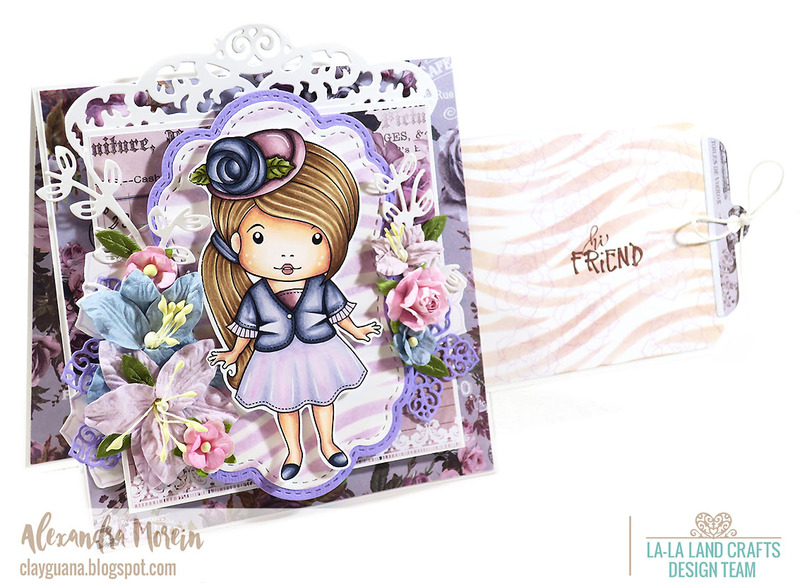 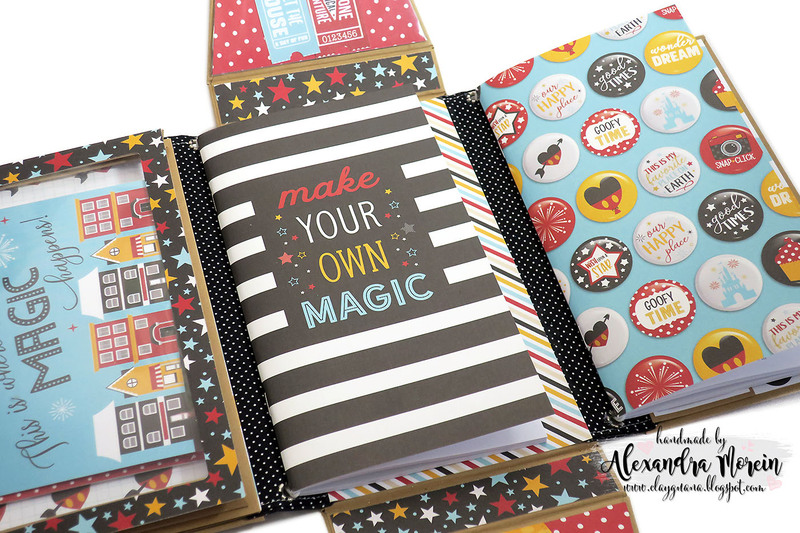 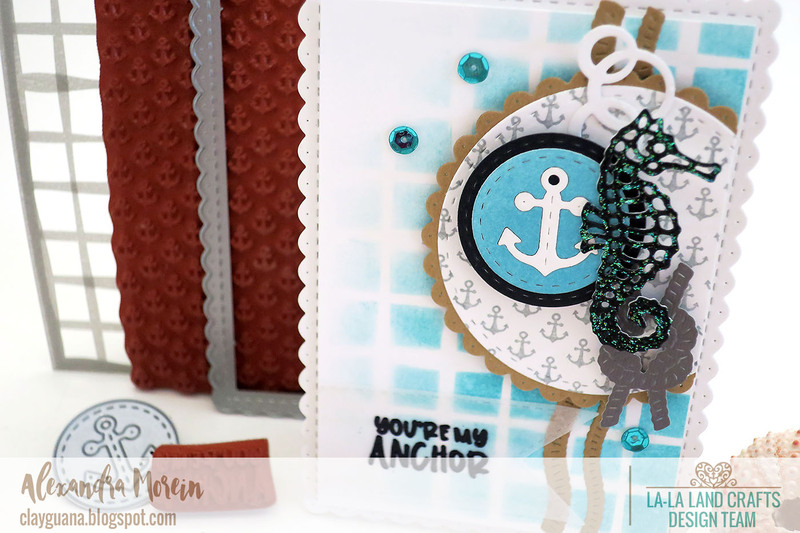 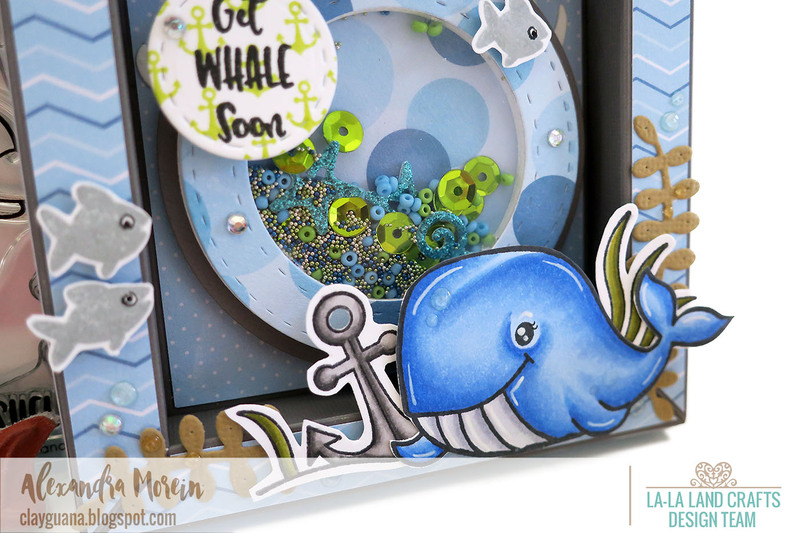 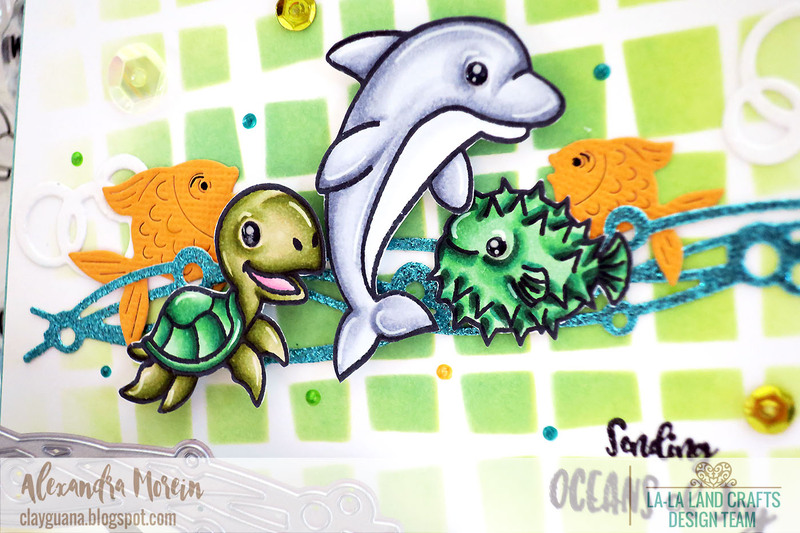 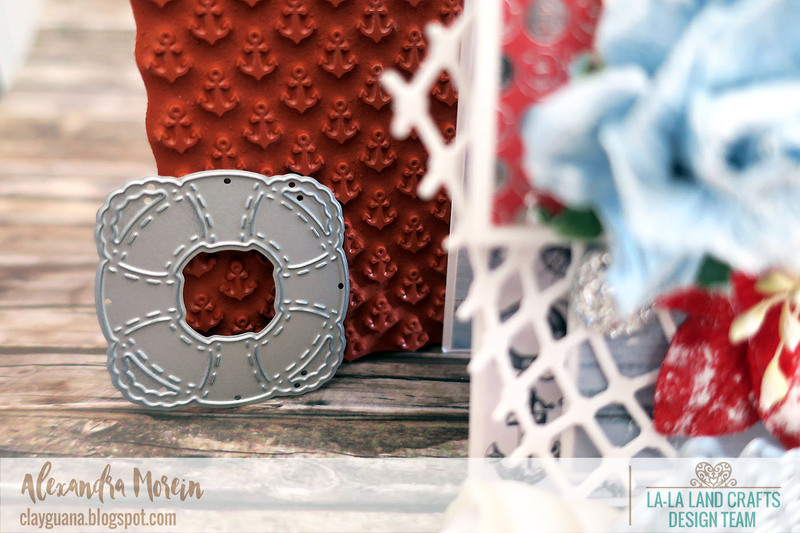 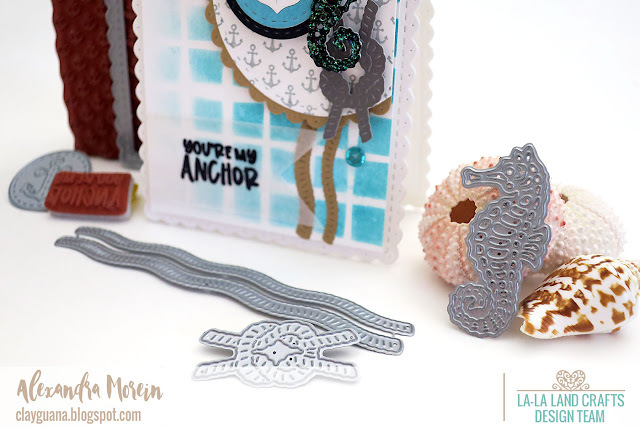 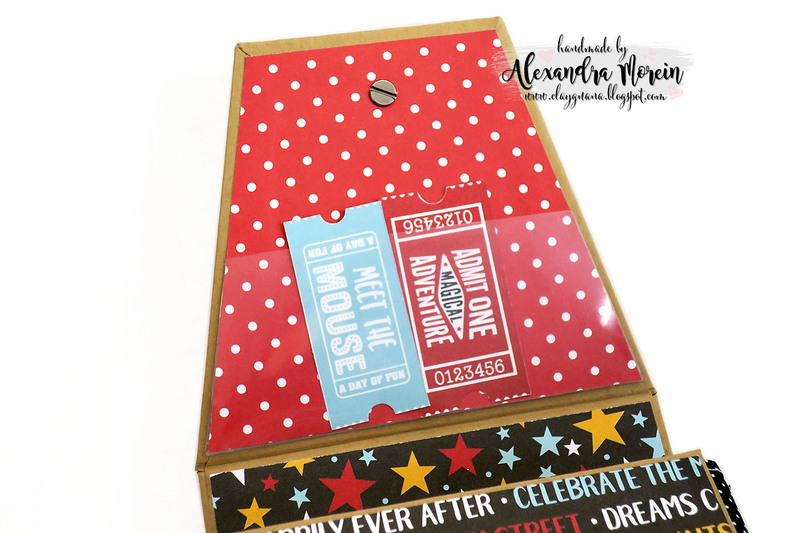 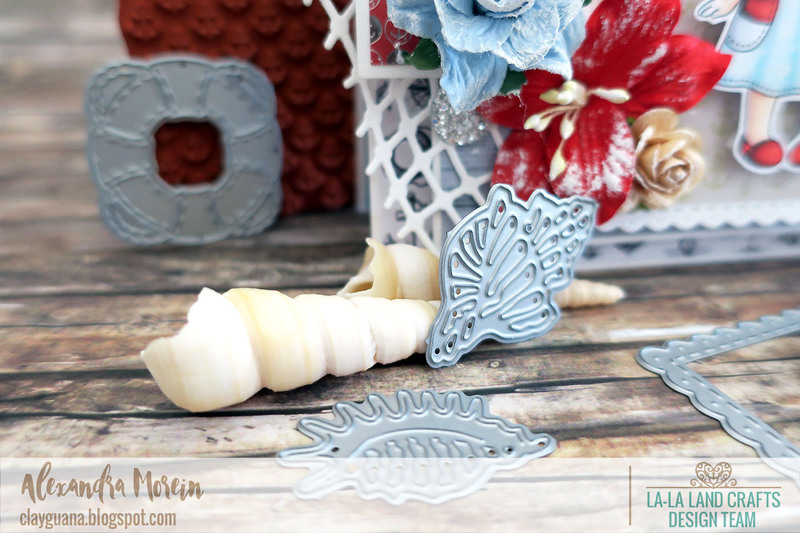 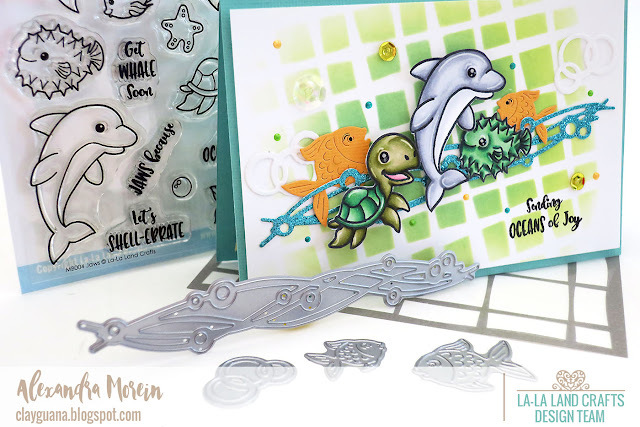 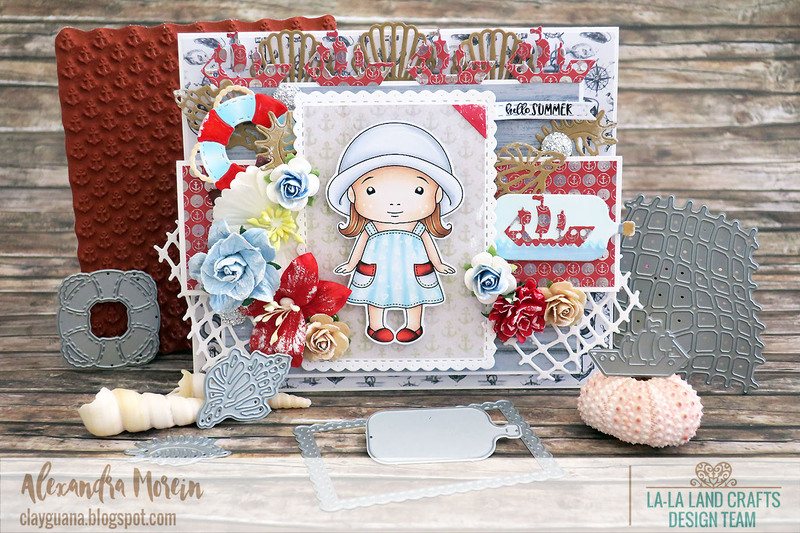 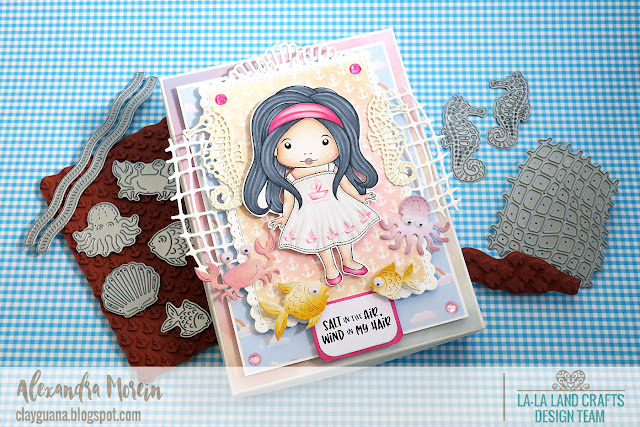 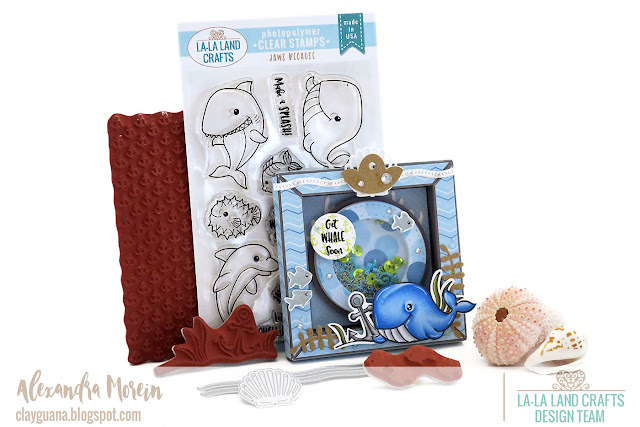 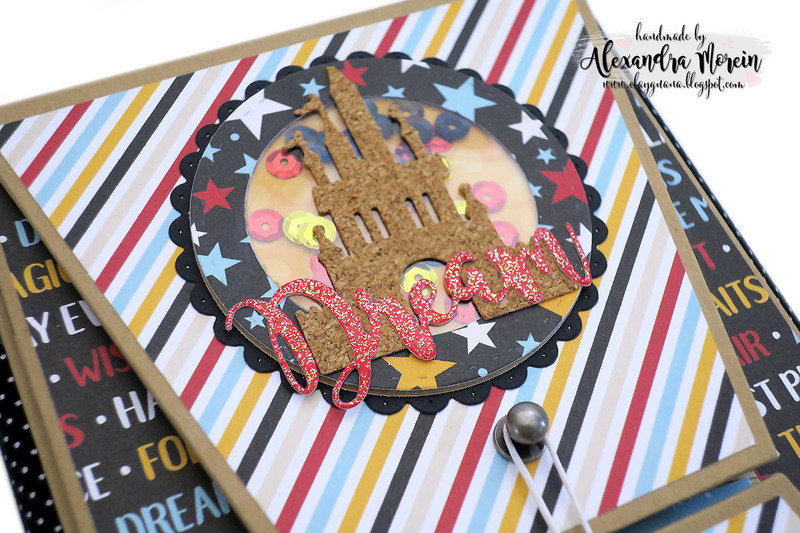 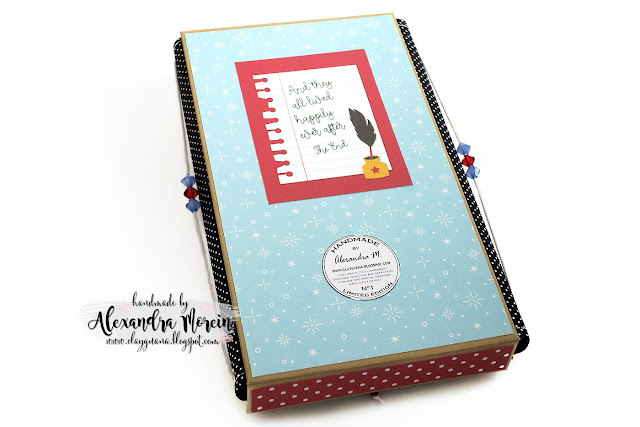 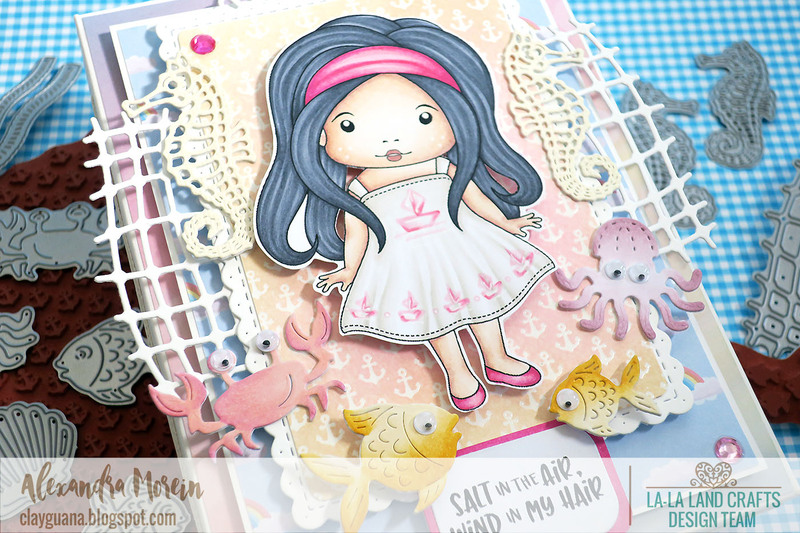 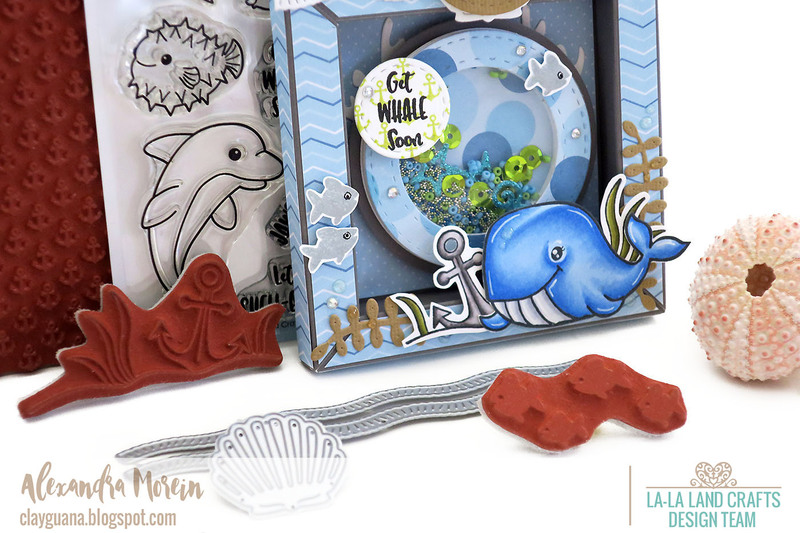 I have made quite a few of cards for the La-La Land Craft design team lately and have not posted them yet here on the blog, so here you go.... A bunch of them all in one post! 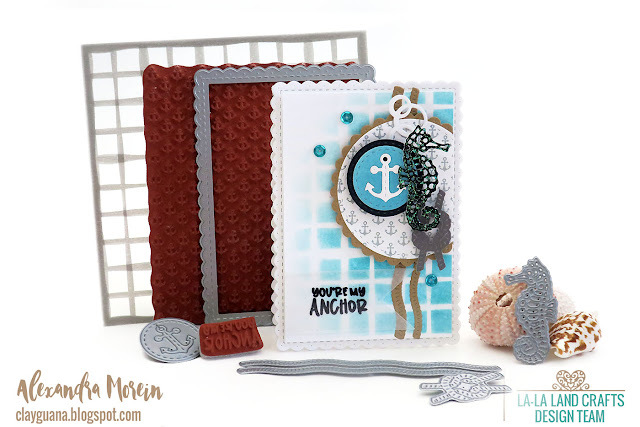 Under each card you will be able to find the list of the supplies with the links to the store in case you'd wanna purchase something, as well as the coloring details. 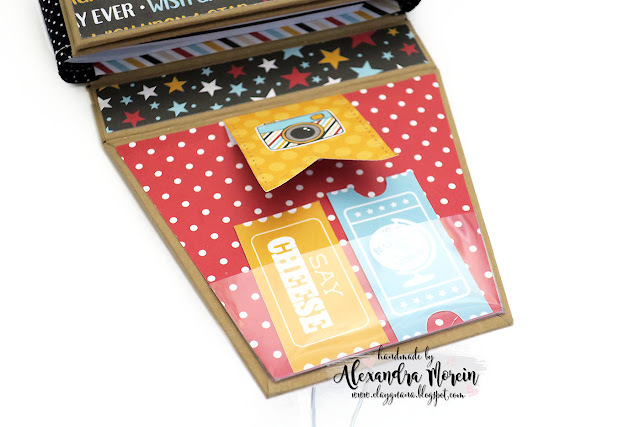 I have a project share, which features a variation of my previously posted tutorial for creating this folder. 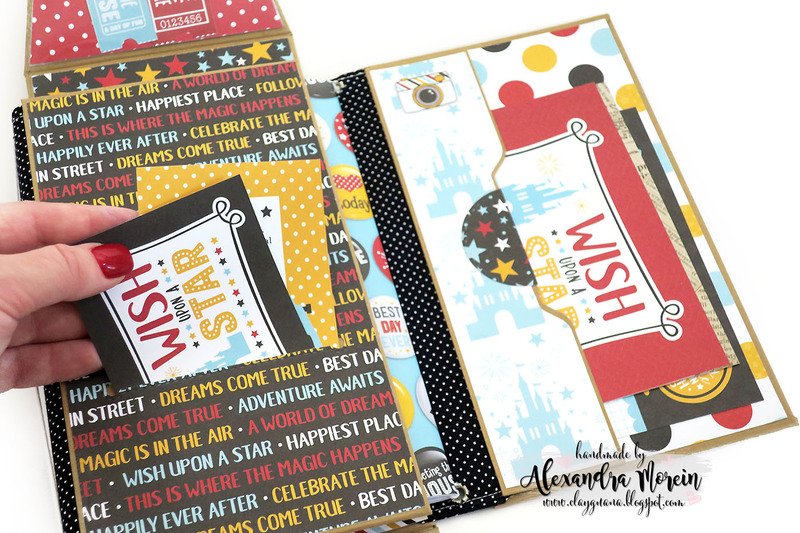 The paper that I've used for putting another folder together is from Echo Park and the collection is called "A Wish Upon A Star". 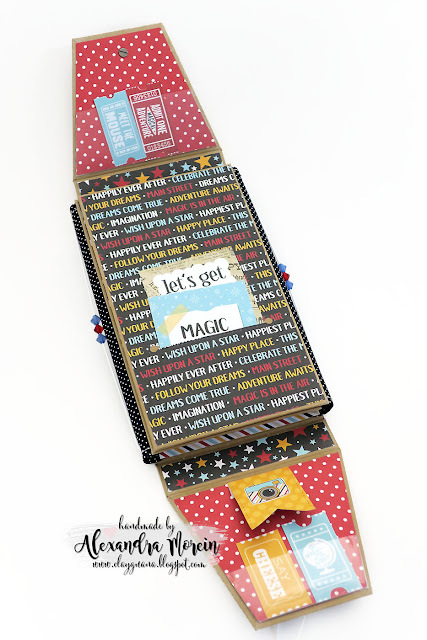 As the collection includes traveler's notebook inserts, I had an idea to incorporate them in a midori-style folder. 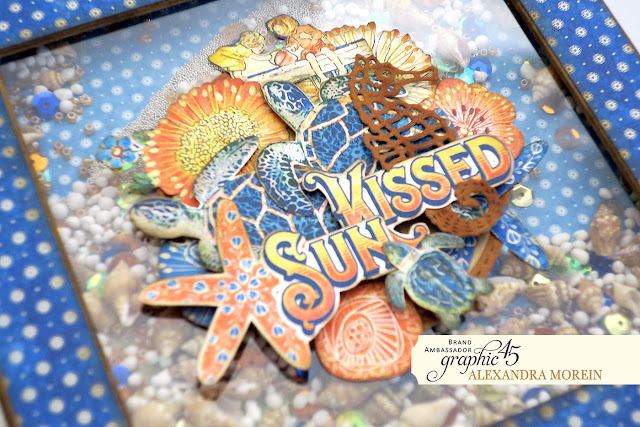 Today my last inspirational post for the Graphic 45 design team is featured on the blog. 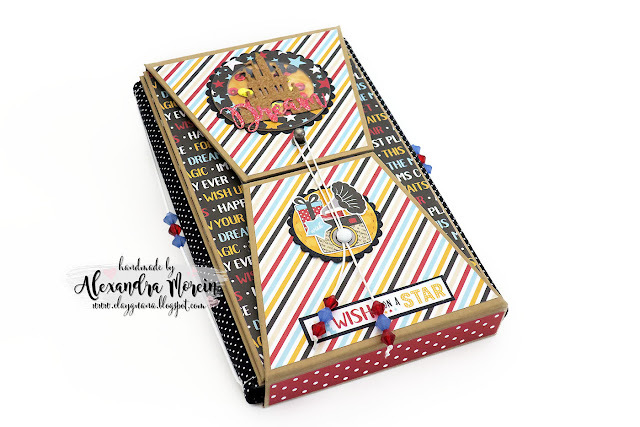 How fast the time went by! 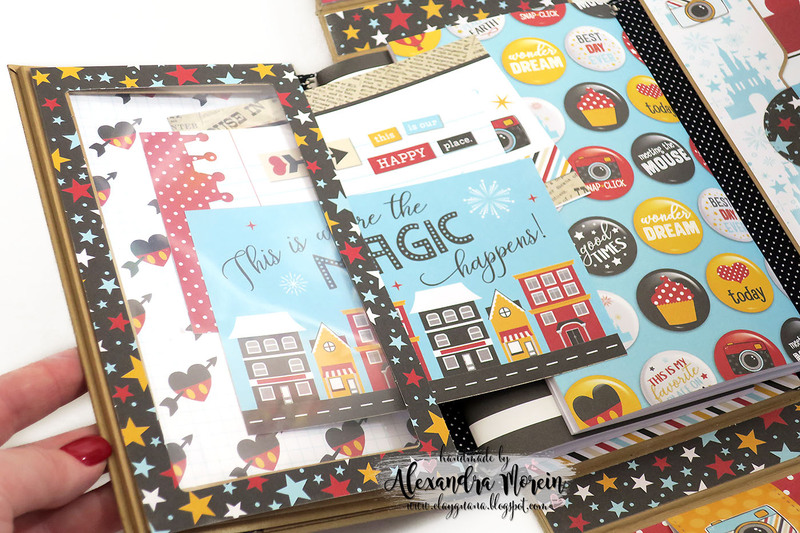 It has been amazing two years on the truly inspiring team ever and I am so glad that I won a chance to gain this experience and to fulfill part of my creative dreams. Thank you so much Graphic 45 for such a journey! 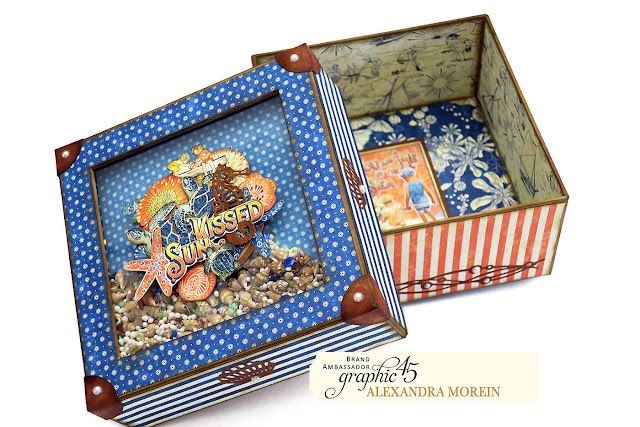 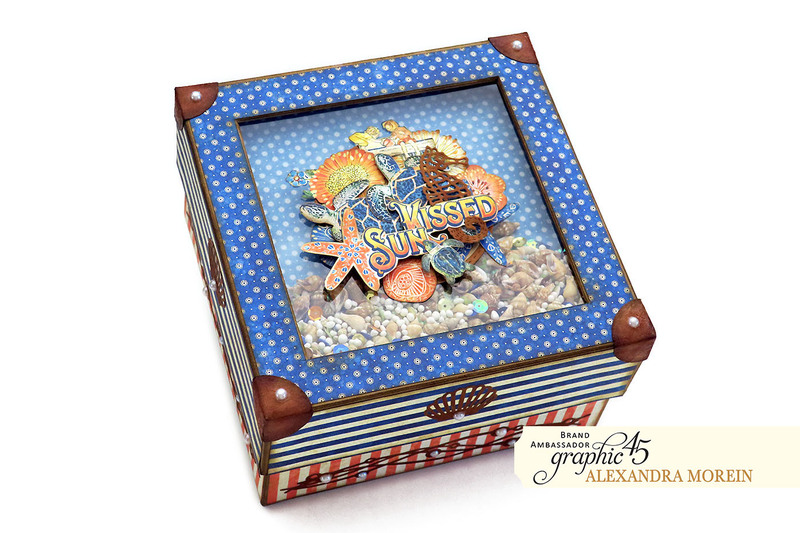 Today’s farewell project showcases a gorgeous summer Sun Kissed collection. 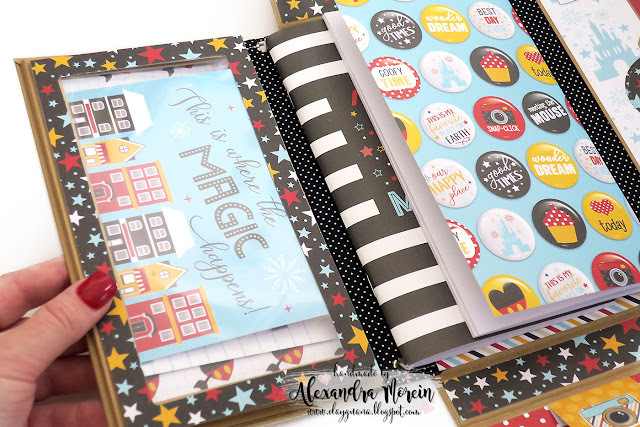 I hope you have already grabbed some of these papers and have plans to create with them. 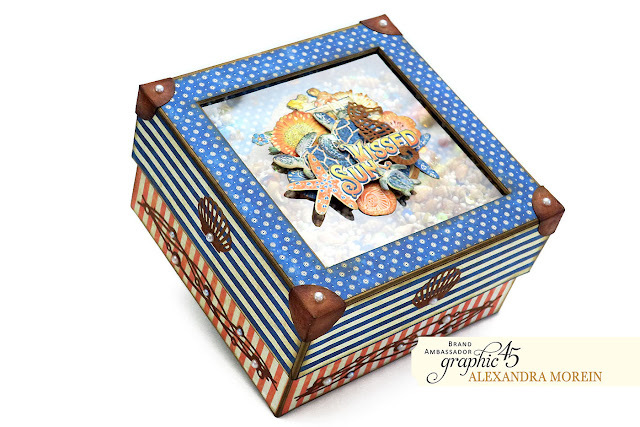 I've put together a box, with a shaker window on the lid. The shaker is deep enough to hold tiny shells, decorative stones, beads, sequins and some other small things. The rattling sound of all of it together is mesmerizing :) Sun Kissed is by now one of my favorite G45 collections! 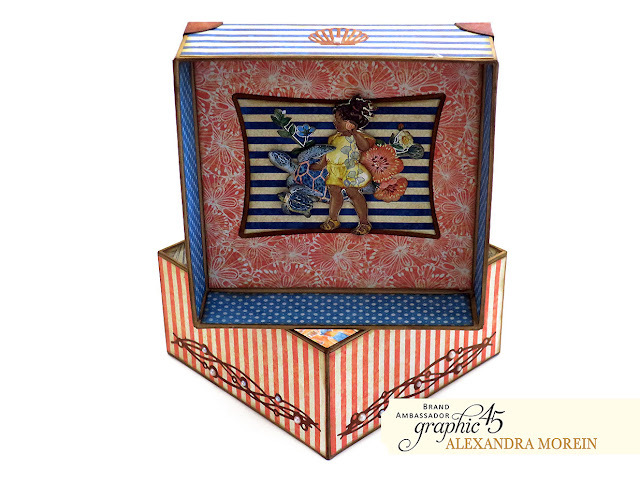 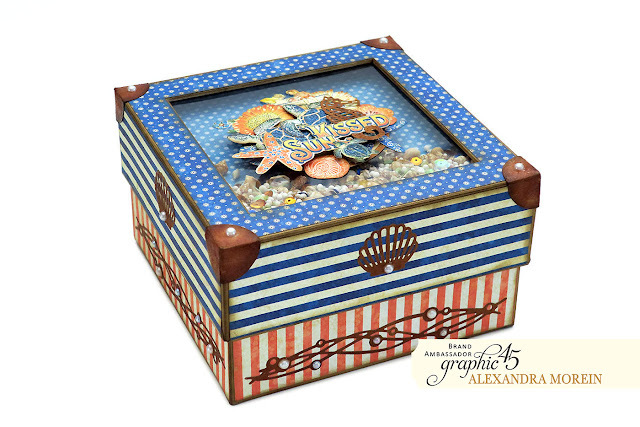 There will be a free video tutorial on my You Tube channel for creating this box from start to finish. 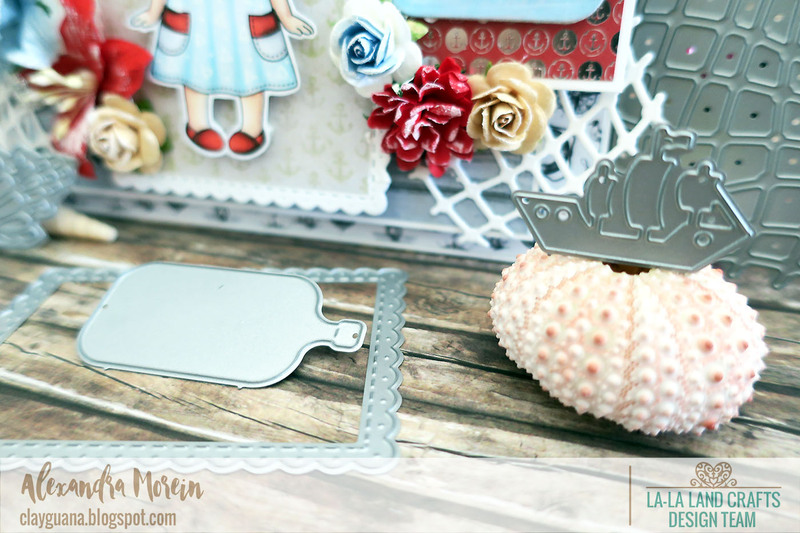 It has been filmed and just need to be edited, so bare with me and watch for the channel updates if you don't want to miss it. 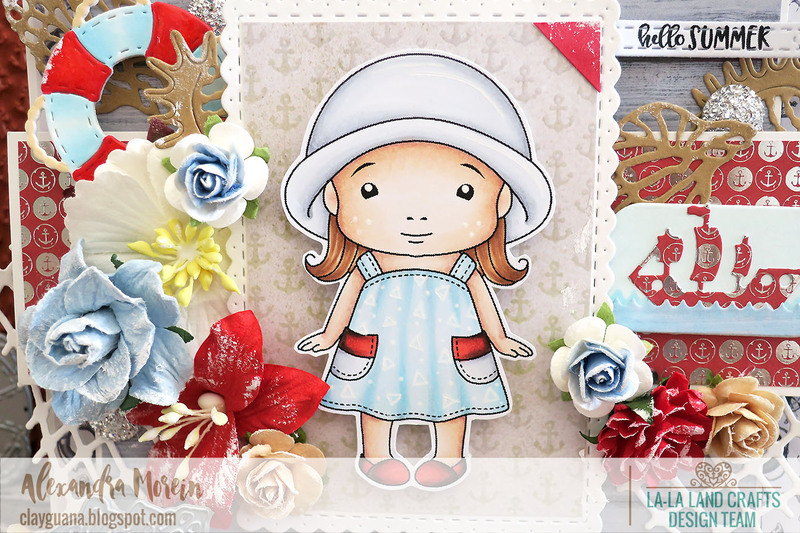 Thanks for stopping by and thanks for your encouraging ans warm words about my work! Sending hugs to you all!